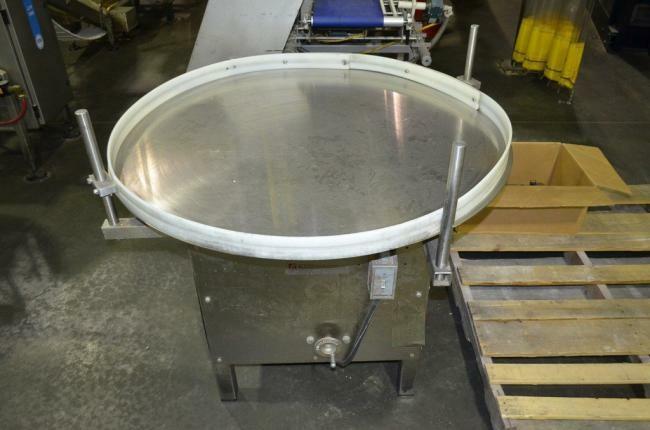 KISS accumulation packing turn tables for sale!!! HPP has many KISS PKG accumulation pack tabels available. Call today! 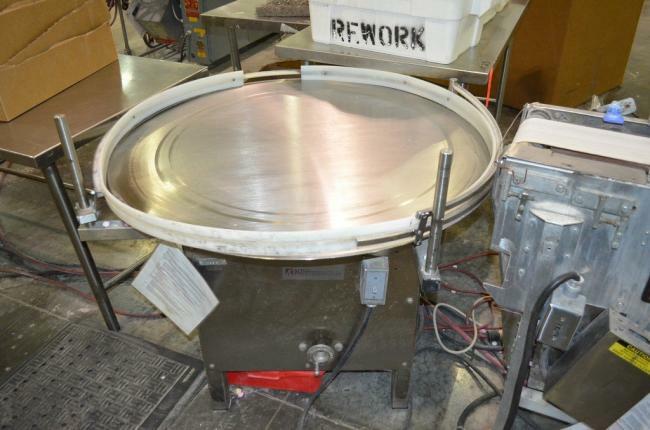 Used KISS Packaging turn table for packaging finished goods in boxes for sale!!! 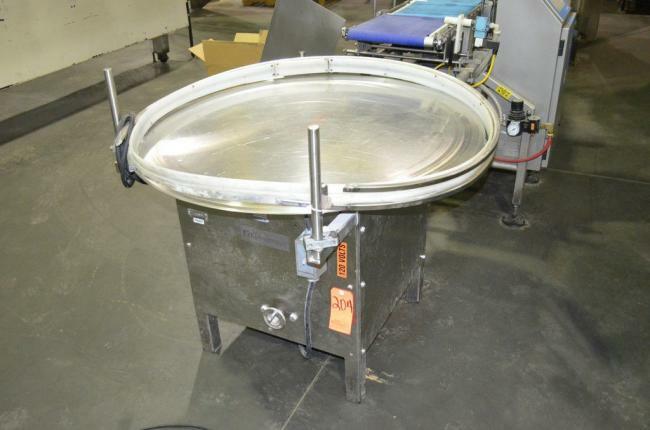 Used KISS Packaging Packoff Table 42"
Used Kiss Packaging AT42A 42" accumulation packing table for sale!! !